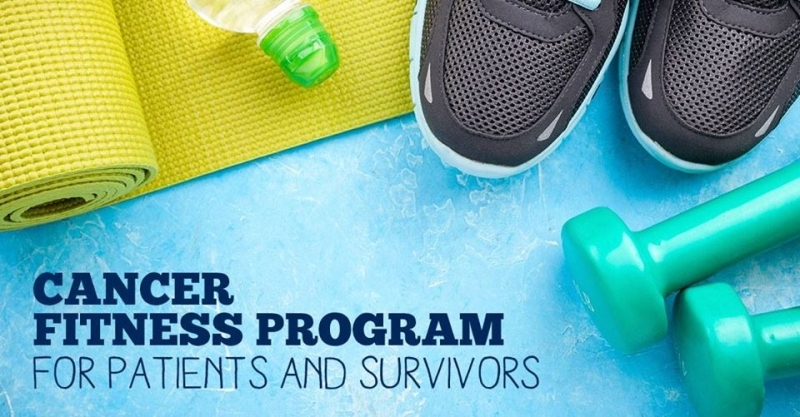 The Benefis RESULTS program is working in conjunction with Benefis Sletten Institute to offer a positive group exercise experience with support of fellow cancer survivors. The classes will focus on body awareness, balance, flexibility, and strength to help cancer patients and survivors work toward healthy, active lifestyles. This is a six-week session for $15. This class takes place Mondays and Thursdays beginning March 18 from 8:30 a.m. - 9:30 a.m. Classes are located in the Guy Tobacco room at Benefis Sletten Cancer Institute. To sign up, call (406) 731-8964.